Meets the Requirements of Cat-5E & Cat-6 Speed Specifications. 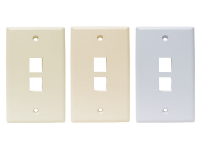 Flush Mount Jacks to Eliminate Snagging of Cables. Jack Adapter Contacts Made from 50 Micro Inches of Gold Plated Brass. Nickel Plated Steel Termination Contacts For Optimal Performance. Compatible With Standard 110 Termination Practices. ETL Verified & UL listed. 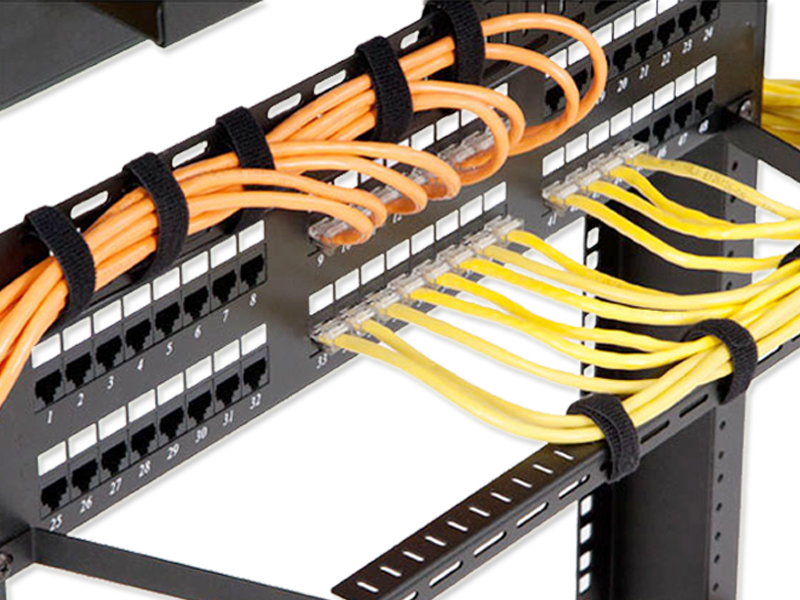 Network patch panels are available in multiple different port configurations up to 48 ports of either cat5e or cat 6. 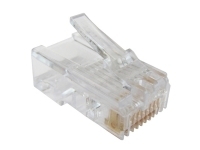 Meets the Requirements of Cat-5E & Cat-6 Speed Specifications. Made From Rolled Edge 16 Gauge Steel. Flush Mount Jacks to Eliminate Snagging of Cables. Jack Adapter Contacts Made from 50 Micro Inches of Gold Plated Brass. Nickel Plated Steel Termination Contacts For Optimal Performance. 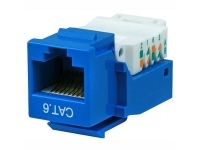 Compatible With Standard 110 Termination Practices. Meets & Exceeds TIA/EIA 568A & 568B standards. 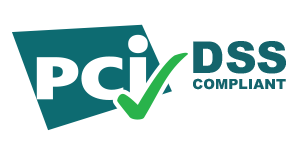 ETL Verified & UL listed.